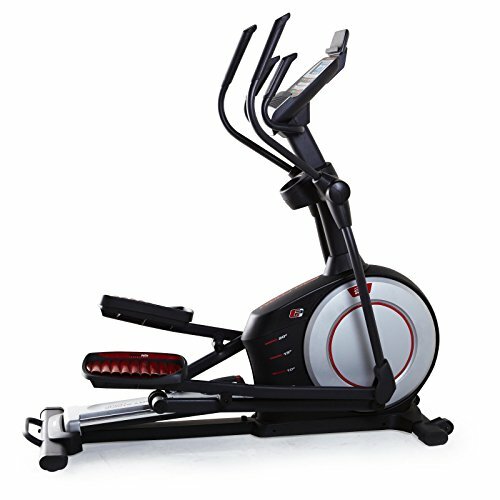 While this Proform 620 Elliptical Machine is low-impact, it offers big results. 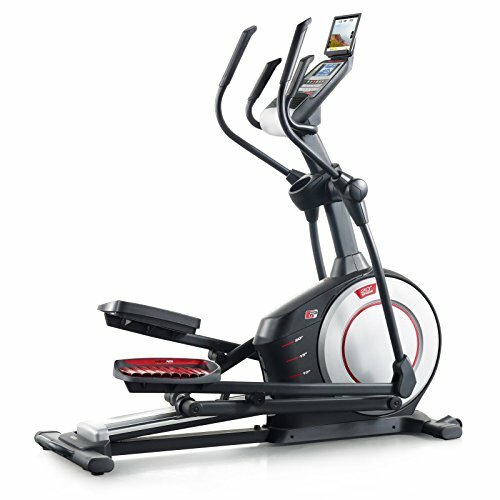 This elliptical machine is iFit and iPod compatible to offer unlimited workouts and all your motivational playlists. 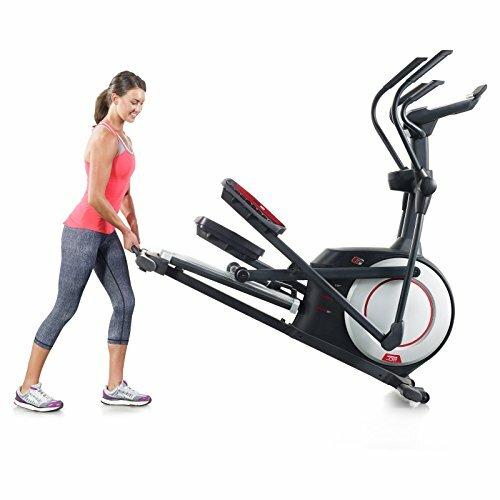 Additional Information:5 incline positions Low-impact fitness with incline training 5-in. backlit display tracks speed, time, distance, calories burned iFit compatible iPod compatible audio EKG grip pulse monitor keeps you in your heart rate target zone 15 lb. 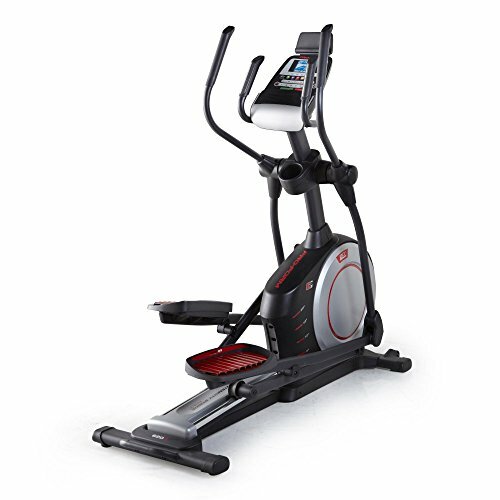 effective inertia-enhanced flywheel Integrated tablet holder Water bottle holder Dimensions: 67.10 x 25.00 x 66.60 in.. Workouts powered by Google Maps and iFit membership will automatically adjust incline to match terrain of your selection. 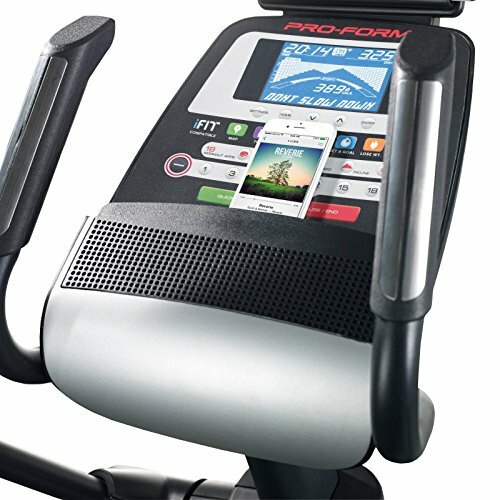 18 workout apps. 19 in. adjustable stride length. 18 resistance levels. 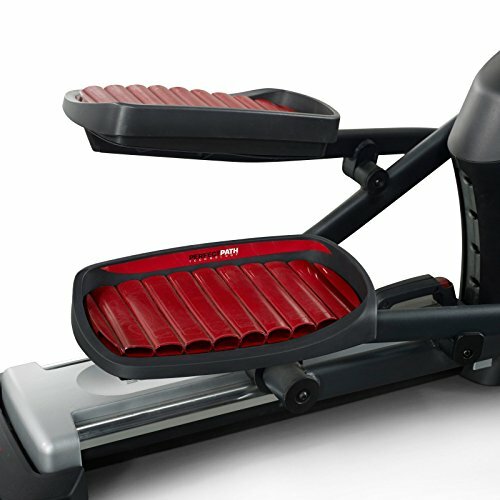 0-20° adjustable incline ramp. 300 lb. weight limit. 1-year parts and labor warranty.